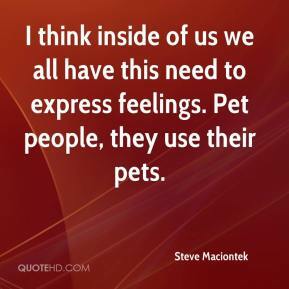 I think inside of us we all have this need to express feelings. Pet people, they use their pets. 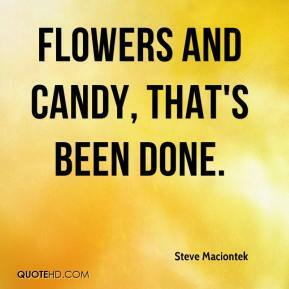 Flowers and candy, that's been done.